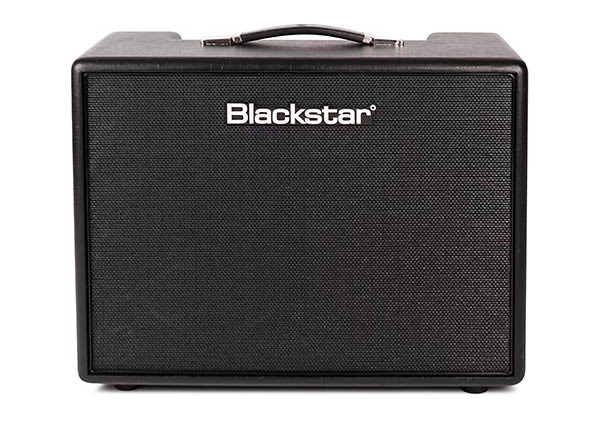 Blackstar Amplification have announced the Artist series, a new range of low-wattage valve combos. The Artist 15, a 15 Watt, 1x12" combo and the Artist 30, a 30 Watt 2x12" combo are both powered by 6L6 valves and feature Celestion V-Type speakers. Both models offer 2 channels, with a lower-gain second channel designed to be used with effects pedals. Blackstar have also included an effects loop, reverb and their unique tone shaping circuit. The Artist 15 and 30 combos will be available early November 2015 at £649 and £849 respectively.